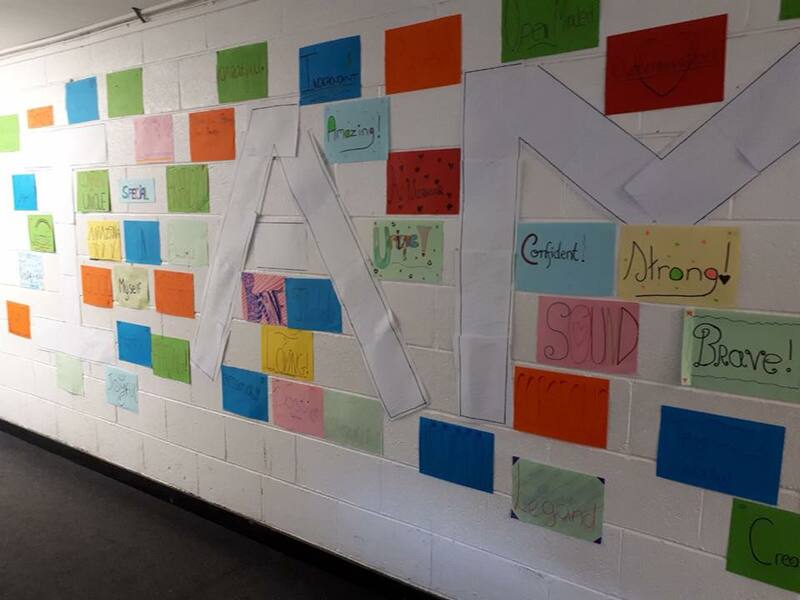 This week is Smile Week and we're kicking it off with our 'Wall of Positivity' to remind us to be kind to ourselves. All this week we're focusing on making healthy choices for our mind, body and soul. Check out the timetable below to see what we have planned for the week. Newer PostU16 Basketball team march on to quater finals.